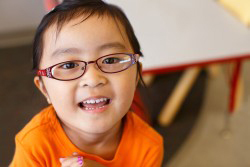 There are several ways you can show your support of Learning Links Preschool! Gatepath, the operating organization for Learning Links Preschool, is a 501 (c)(3) organization. Our nonprofit status makes your donation tax-deductible. Federal Tax ID# 94-1156502.